Yay! I absolutely loved James Dawson's previous book, Hollow Pike, so I'm very excited to see what I make of James' second book. Cruel Summer is being published the 1st of August by Indigo and I really cannot wait. Nothing says 'summer is here' like murder, right? 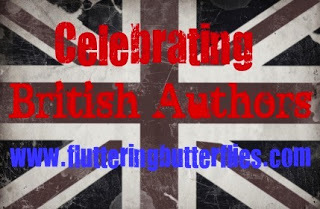 Did you read and love Hollow Pike? 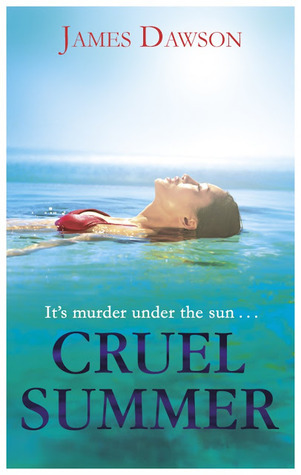 Are you looking forward to Cruel Summer as well? This looks very interesting. Added to my shelves. Thanks for sharing and good luck with waiting!! GREAT choice! I'm waiting on this one, too! Oh I have such high expectations as well.. This is a new author for me, and this book sounds like a great summer read. I too loved Hollow Pike, I am really excited for this! August, though :( Seems a long way off. This sounds really interesting! I haven't read Hollow Pike yet, but I've heard great things about it, so I'll definitely be checking that out soon, along with Cruel Summer. Great pick!